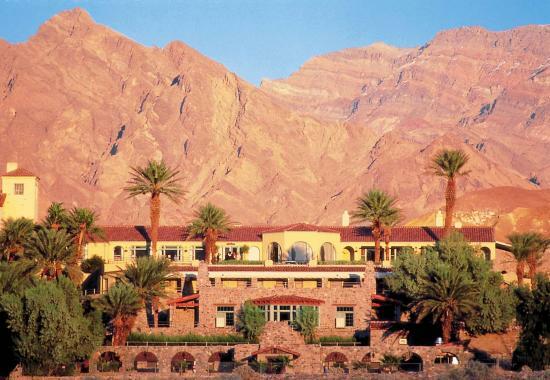 Put Death Valley National Park and the Oasis at Death Valley (formally the Furnace Creek Resort) on your family vacation list and you’ll return home amazed by the sometimes startling natural wonders, astounding vistas and western charm you’ve discovered. 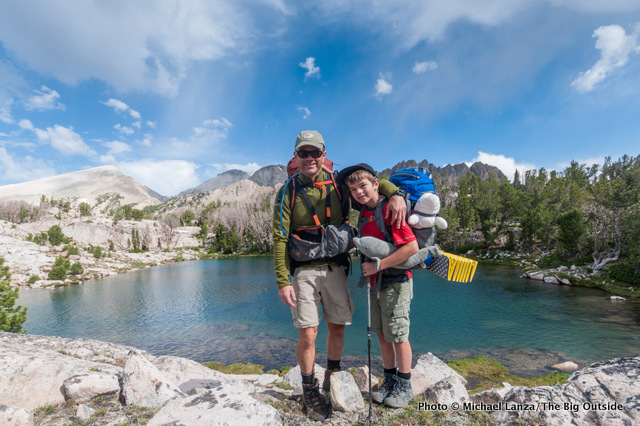 From our country’s low point at Badwater to neighboring mountains rising more than 11,000 feet from the desert floor, the local landscape will leave you and your family forever changed by the beauty of its memory. 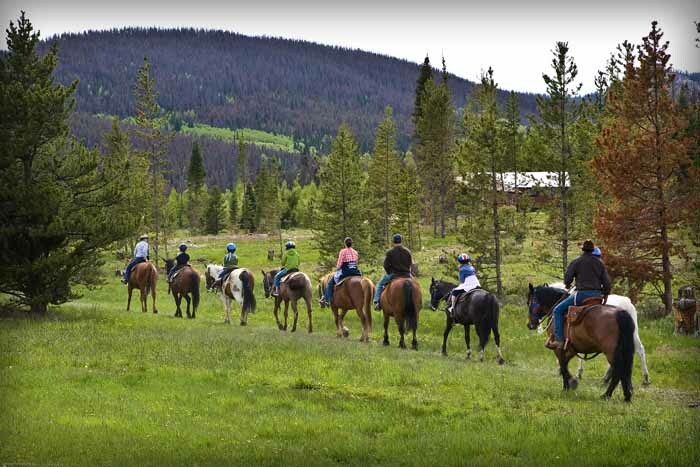 You’ll also have loads of fun exploring via jeep, horseback, bike, golf cart and horse-drawn wagon. 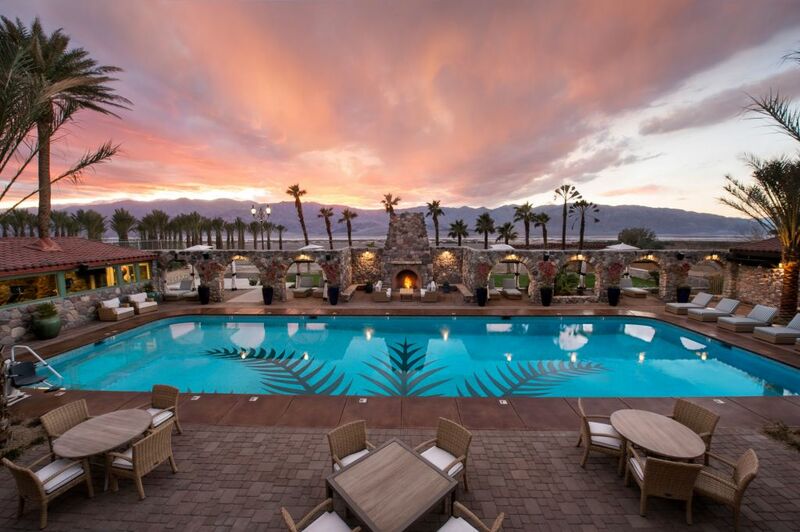 The family-friendly and historic Oasis at Death Valley Resort is an ideal vantage point from which to explore Death Valley National Park, a land of striking contrasts. 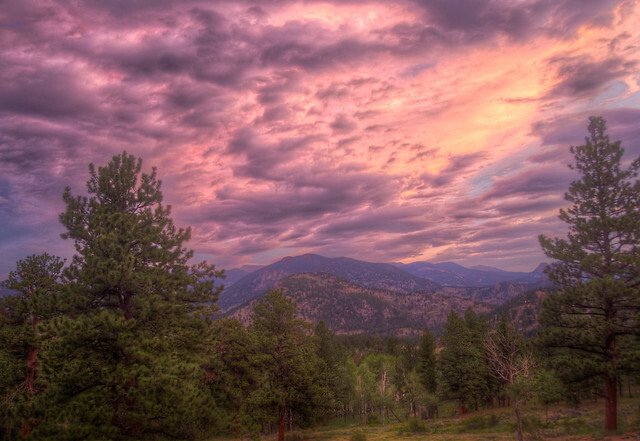 This sparsely populated landscape is rich in natural beauty. Rolling sand dunes provide color and texture amid a dramatic silence. 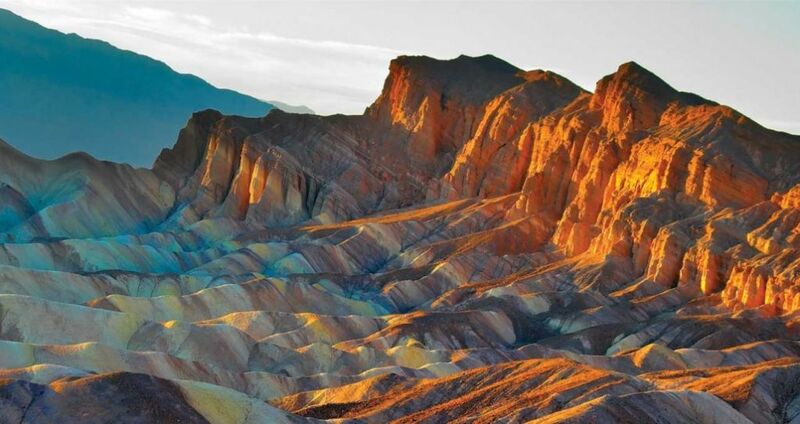 Death Valley is the largest national park outside Alaska. 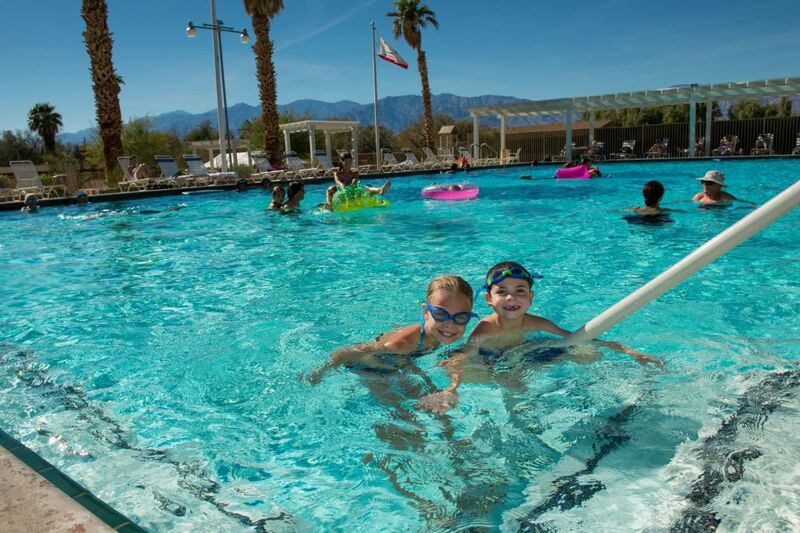 Providing contrast to the desert surroundings, families enjoy time in the spring-fed swimming pools. 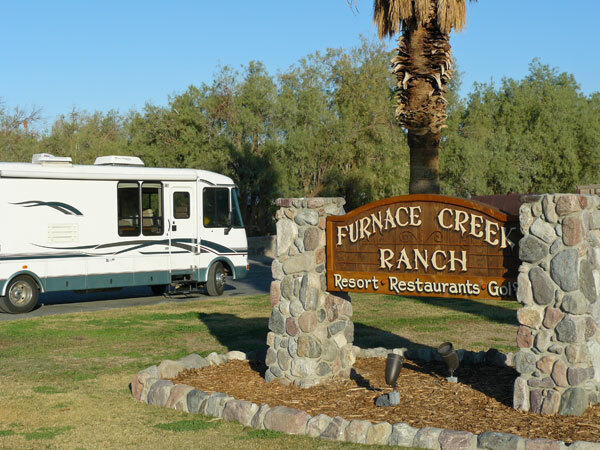 The Ranch at Death Valley offers accommodations in a casual, family-like setting on western-themed grounds, a nod to its origin in the 1800s as a working ranch. 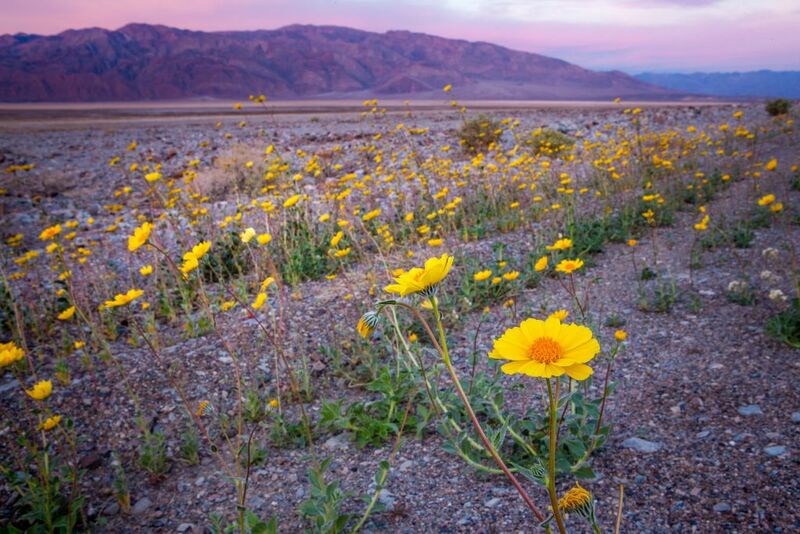 Visions of California gold-hued riches fueled the intrepid explorers who crossed the rugged terrain of Death Valley aboard wagon trains in 1849. Each November, modern day travelers can relax in comfort while learning about the hardships the early pioneers endured. Guests at both the Oasis at Death Valley and the Ranch can take part in the annual 49ers Encampment that celebrates the historic trek with gold panning, a western art show, music , a “pampered pet” parade and the colorful arrival of a wagon train and riders on horseback. Vast salt flats create a cracked mosaic across the desert floor providing mesmerizing photographic opportunities. Badwater, 17 miles south of the resort, is the lowest spot in the Western Hemisphere at 282 feet below sea level. 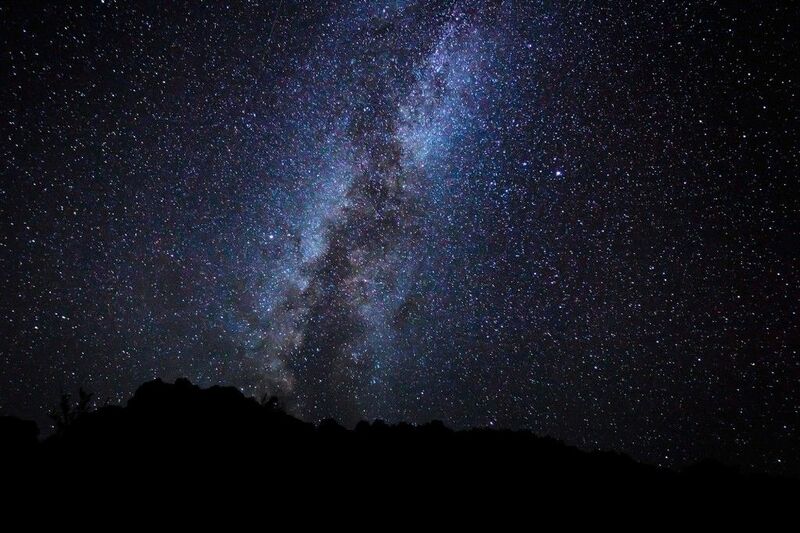 From Dante's viewpoint, more than 5,000 feet up in the Black Mountains, you can see across most of 110-mile-long Death Valley. About an hour from the Inn, the vista provides a unique overview of the sites you might choose to explore more closely. Built in 1927, the historic 66-room Inn sits aside a mineral stream that meanders across the property and warms the swimming pool to a comfy 85°F. This scenic pathway on the Oasis at Death Valley property provides shaded cover for hikers, bikers and those who enjoy a horse-drawn wagon ride. Kids ( and their parents ) love exploring the unique region via horseback. The resort, ( pictured in the distance ) is located in a desert oasis where mountain run-off from the Funeral Mountains flows. The average high temperature in November is 76ºF with very little humidity. The park averages less than two inches of rain per year. At 214 feet below sea level, the rolling 18-hole, par 70 course is the world’s lowest elevation golf course. Palm trees frame the fairways and majestic mountains provide arresting vistas throughout the course. Water comes into play on nine holes and multiple sets of tees provide a challenge for every member of the family. If you are looking for a great summer road trip, consider this iconic drive inside one of America's most stunning National Parks. Glacier National Park's Going-to-the-Sun Road was completed in 1932 and is a spectacular 50 mile, paved two-lane highway that bisects this magnificent Montana park east and west.